MasterCard Excessive Chargeback Program – Exactly like Visa, the MasterCard also has its own Reason Codes and rules to promote the fair business practice. In order to deal with a chargeback or the excessive number of chargeback, the MasterCard has different programs. One of such programs is MasterCard Excessive Chargeback Program. As the name suggests, these rules are designed to manage the excessive chargeback caused by a different merchant. The rules are quite complex and it takes a good amount of time to understand them. This blog is here to make you understand the excessive chargeback program in the best way possible. What is MasterCard Excessive Chargeback Program? 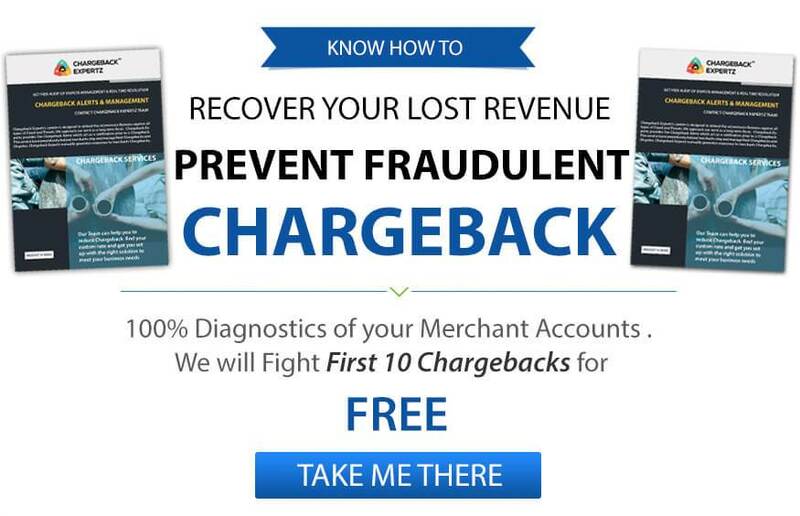 The Excessive Chargeback Program is designed to monitor the merchants and their chargebacks. This means that the Chargeback caused by each merchant is recorded to create a data system. Using this system, the MasterCard then determines the monthly threshold for the merchant. Monitoring and identifying the malicious and weak business practices. Implementing mitigation action plans to reduce risks, if any. The excessive chargeback is calculated through Chargeback Ratio or Chargeback Rate. This means there is a ratio defined for the merchants, and if they exceed this number, they may need to pay fine to the MasterCard. Generally, MasterCard allows 1% Chargeback Rate. This means the merchant needs to keep his chargebacks under the 1% depending on the transaction completed each month. How this Program Affects the Merchant? The Chargeback Threshold is generally 1% for the merchants. It can vary or depend on geographical location and the acquiring bank. On repeatedly exceeding the chargeback threshold, the merchant is placed under the MasterCard Excessive Chargeback Program. This is the Tier 1 of the program. After 6th months, on exceeding the chargeback threshold, they are added to Tier 2 of the program. After this, the merchant is subjected to a fine. Moreover, the business will be declared as a high-risk business. Finally, if the acquirer feels like the merchant is unable to manage chargebacks, they will prepare a mitigation program. How to Avoid the MasterCard Excessive Chargeback Program? The best method is by reducing the number of chargebacks. But this is not as easy as it sounds. Even if the merchant follows all the rules and regulations, it is impossible to dodge chargebacks due to the massive increase in friendly frauds. Friendly Fraud – When the merchant files the chargeback without contacting the merchant for refund or replacement. This is one of the prime factors that lead to the excessive number of chargebacks. To avoid friendly fraud, the merchant can clearly explain the replacements and refund policy to the customer. Furthermore, to reduce the number of chargeback fraud, the merchant can implement better security methods in the payment system. For more such tips, contact Chargeback Expertz at the toll-free number. There is a 24/7 toll-free number available for the customers. Need Help to Prepare your Representment Report? If you are a merchant and have decided to fight chargeback, then you can get assistance from one of our experts. Simply call at the toll-free number +1 855-465-4723 to get an expert now. Or you can try Skype to chat with an expert at Chargeback Expertz. We can help you file Representment that can help you win the chargeback caused by fraud, and also with the high-risk business management. What Do Holiday Chargebacks Really Cost You?